When it comes time to sell your home in Richmond, your first concern should be your fence and the condition in which it’s in. Fences are one of the first things a potential home buyer notices when they pass your home while driving, or walk in for a showing. 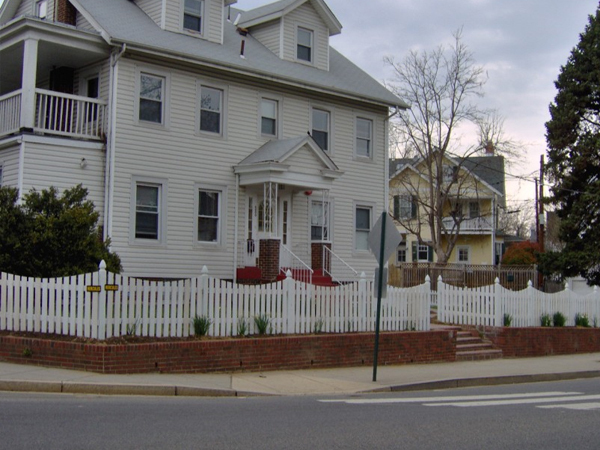 A good fence can give your home’s curb appeal a huge boost, but the opposite is also true. An old fence that is showing slight wear is one thing, but a fence with significant damage can be a turn off. They say first impressions are everything, and when you’re selling your home you definitely want to make a good first impression on potential buyers. Fences can get damaged over the course of their lives, whether it’s from fallen limbs, wind and storms, or a vehicle that backs up just a little too far. So if your fence has seen much better days, it’s probably time to rebuild. Hercules Fence of Richmond can rebuild the fence on your property and restore it to its former luster. Don’t drive home buyers away with a bad first impression. Rebuild your home’s fence and boost your curb appeal to make the first impression you know your home can make. This entry was posted on Wednesday, April 23rd, 2014 at 2:04 pm. Both comments and pings are currently closed.